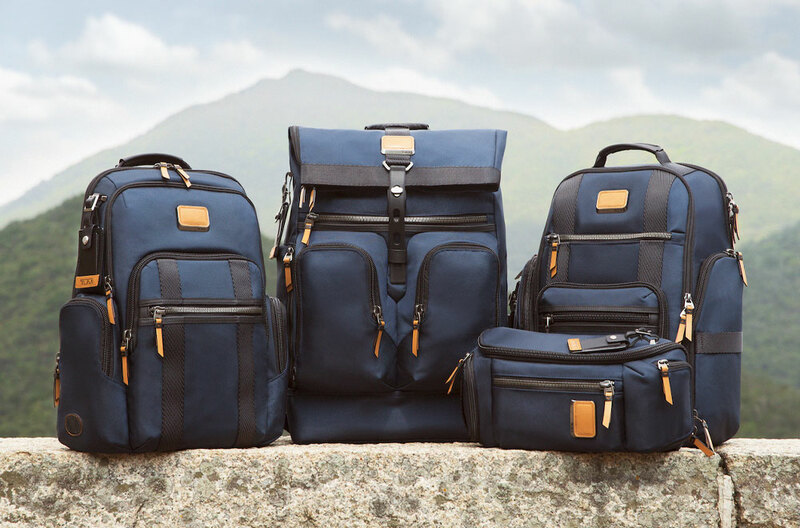 This Spring, TUMI introduces the second edition of its Recycled Capsule collection made with recycled fibers. Featuring a fresh Navy colorway with select tan accents, this season’s Recycled Capsule is exclusively available for the APAC region from 22nd April 2019. The new collection delivers popular styles from Alpha Bravo made with post-industrial and post-consumer waste materials that would otherwise end up in landfills. Exteriors are made with recycled nylon, while interior and exterior details are constructed from recycled plastic bottles. 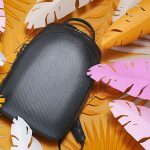 TUMI’s original Recycled Collection launched in Fall 2018 was a breakthrough in engineering, marking the first time recycled materials met the brand’s rigorous testing standards. This season’s capsule builds on that success using 70% recycled content with zero compromises on quality. Explore the four Alpha Bravo silhouettes of this season’s new Recycled Capsule collection below. Rugged and refined, the London Roll Top has ample space to hold all your outfits and essentials for a weekend trip. 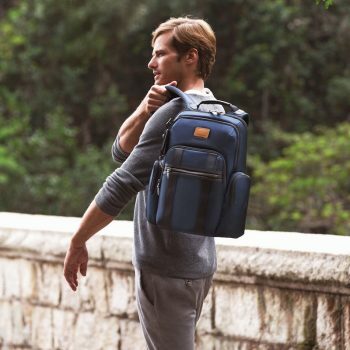 With an easy-access top zip closure, comfortable padded straps and a waterproof lined U-Zip front pocket, the London is the perfect travel companion. Each London is constructed with textiles engineered from recycled plastic bottles. 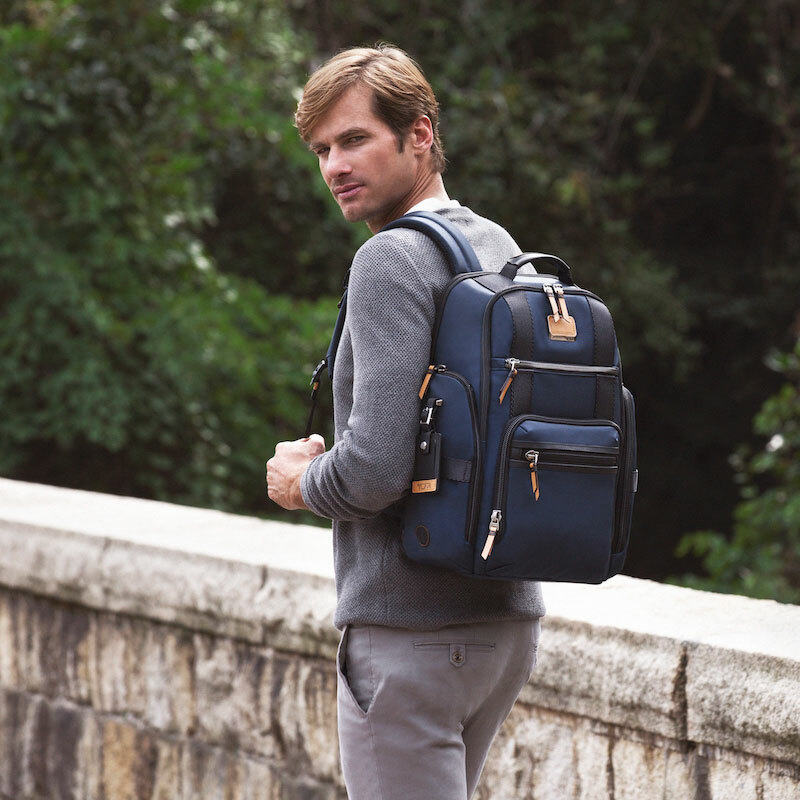 Modern and practical, the Nellis is a versatile backpack with a tall main compartment, dedicated laptop and tablet space and a separate section for papers. With numerous organizer compartments and side zip pockets, the Nellis is great for business, school, commuting and travel. Each Nellis is constructed with textiles engineered from recycled plastic bottles. 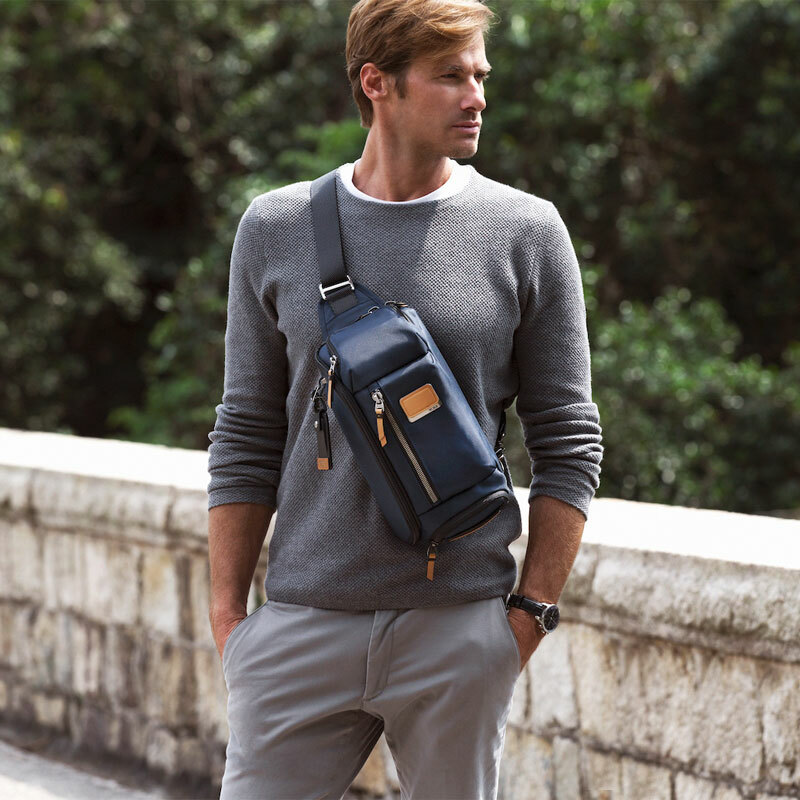 The streamlined Sheppard has a bevy of interior and exterior organizational pockets as well as dedicated space for a laptop, iPad and other everyday items. The Sheppard also includes a back slip pocket with a hidden magnetic snap for quick easy access. Each Sheppard is constructed with textiles engineered from recycled plastic bottles. A casual stylish sling, the Kelley is perfect for everyday usage and as a smaller day bag on your travels. With a main compartment that’s easily accessible through the top and side, the Kelley features a convenient hidden snap back pocket for your phone and other essentials. 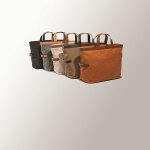 Each Kelley Sling is constructed with textiles engineered from recycled plastic bottles. 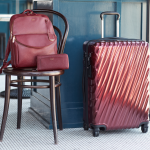 Beyond the Recycled Capsule collection, TUMI travel and lifestyle products in use today exemplify the steadfast commitment to developing products that last. 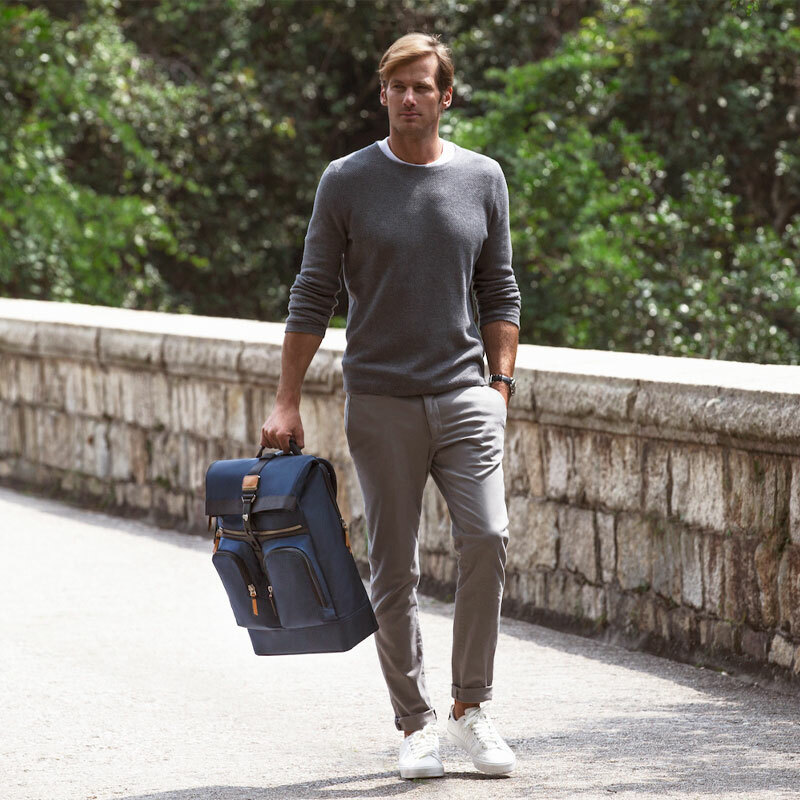 With purposefully engineered reparability integrated into each piece, TUMI products are always designed with an extended life in mind wherever the journey takes them. 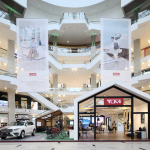 The new Recycled Capsule will be available in select TUMI retail stores in Malaysia, Singapore & Australia and online at TUMI.my, TUMI.sg & TUMI.com.au from 22nd April 2019. 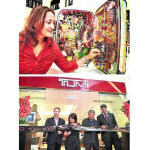 Discover TUMI’s First Capsule Collection here.